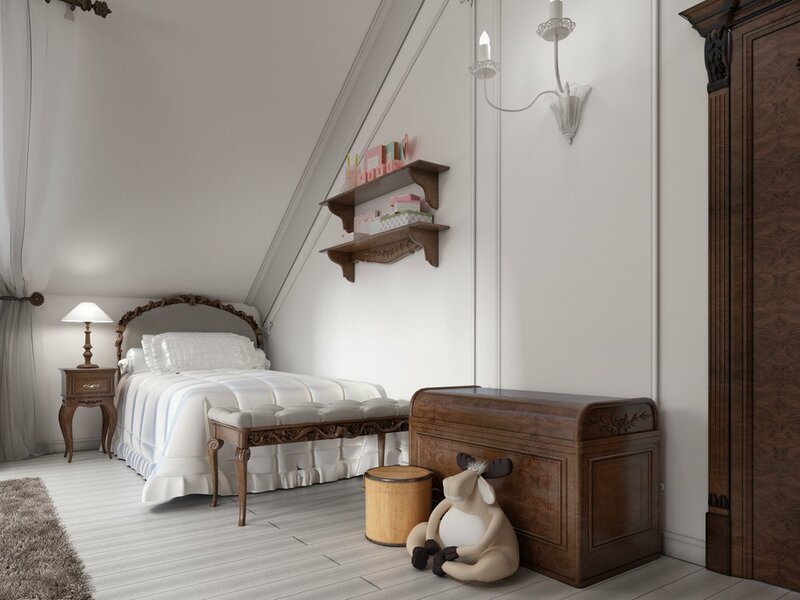 Buying bedroom furniture for children entails a host of new considerations not generally taken into account when buying similar pieces for adults or teens. If it's your first time purchasing furniture for a child, read on for a few useful tips to help you through the process. Major considerations when making purchases of bedroom furniture for children are functionality, safety and adaptability. One should try to keep your choices simple. While they are of an age of an infant or toddler, it is unlikely that your child will complain about or even notice the bedroom furniture choices you make on their behalf. In the future, as he or she grows older however, your child may express a desire to help redecorate or renovate the room to make it his or her own. You need to plan ahead as best you can and choose a simple bed, dresser, and nightstand, rather than the possibly more tempting designs such as race car and princess models. As they grow up, you will be able to let your child choose new decorations and accessories to express their creativity, rather than finding that you have to pay for an entirely new bedroom set. Buying simple, classic pieces at the beginning of your child's life will ensure a smooth transition later on.